Oil is the life blood of your engine, keeping it cool, keeping parts moving, and disposing of dirt particles via the oil filter. Read on to see why you need to change your oil regularly, and find out when it's time to call in the experts for a full flush, change and disposal. Metal surfaces rub against each other when your car's engine is running causing friction which generates heat. Your engine oil cools down these metal surfaces and lubricates the moving parts to minimise wear. Over a period of time, your engine oil gradually loses the ability to lubricate and protect your engine components meaning that they will wear much faster. To prevent this, most car manufacturers recommend replacing your oil every 6,000 miles. An oil change is particularly important if you have long intervals between each service or your mileage is very high or low. In addition to cooling and lubricating the metal surfaces of your car's engine, oil carries away dirt and metal particles, which are the by-products of the combustion process. 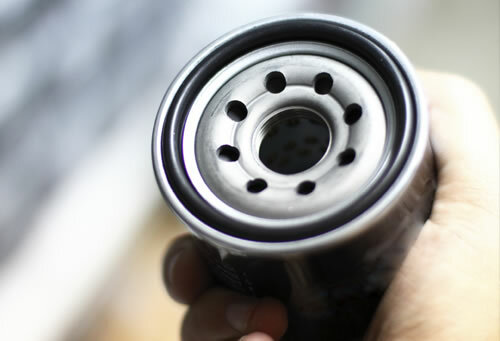 Many of these contaminants are removed from the oil by the oil filter, but eventually (usually every 6,000 miles) the oil and filter can become clogged with debris. To minimise engine wear and maintain optimum engine efficiency you need to have both replaced. There are many different types of oil. The grade of oil for your vehicle is determined by the vehicle manufacturer based on the size, type, working conditions and operating temperature ranges of the engine. At National we only use top quality oil and the correctly specified oil filter for your vehicle. Understanding the difference between a synthetic oil and a standard multigrade oil is important for your car's performance. 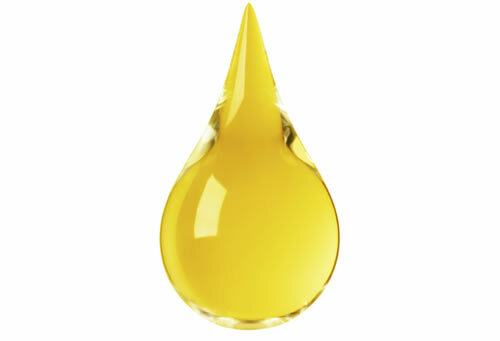 Oils can be differentiated by their viscosity (or thickness) – as oil is heated, it becomes thinner which can impair its protective properties. Making the oil thicker would mean that a cold engine would be difficult to turn over and start because of the drag of the thicker liquid. To overcome these problems multigrade oil was developed; thin enough to enable easy starting but resistant to thinning too much when the engine is hot. Many modern engines with a greater efficiency and higher performance are specified with an enhanced oil i.e. synthetic oil. Synthetic oil provides the same level of hot/cold protection as a multigrade but contains special additives to enable the performance thresholds to be reached more quickly. Synthetic oils also have greater detergent properties and better carbonisation controls than multigrade oils. Choosing the right oil for your car isn't straightforward so National are happy to advise you on the correct type of oil for your car. Before refilling with fresh oil, the entire lubrication system should be flushed with an appropriate cleansing agent. This removes the build-up of tar and sludge which can block the flow of oil around the engine. A low cost engine flush only takes a few minutes and the engine can then be filled with new oil. National recommend an engine flush before fitting a new oil filter and refilling with clean oil. Legislation dictates that only a carrier registered with the environment agency can dispose of waste oil. We use registered waste disposal carriers and can carry out a low cost oil and filter change in just a few minutes. In addition, National's technicians will carry out a FREE Visual Safety Inspection of your vehicle which includes tyre tread and pressure check, exhaust and brake condition and a general check of the vehicle exterior. No hassle, no mess and no disposal problems.